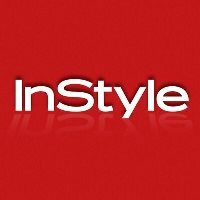 Meggan Crum will rejoin InStyle as the accessories director later this month. She will replace Leah Karp. Crum was previously accessories director for the publication from July 2007 to January 2011. Prior to that, she was accessories director for W magazine from February 2004 to July 2007. For the latest on what’s new in fashion, follow InStyle on Twitter and Pinterest.